Wait! 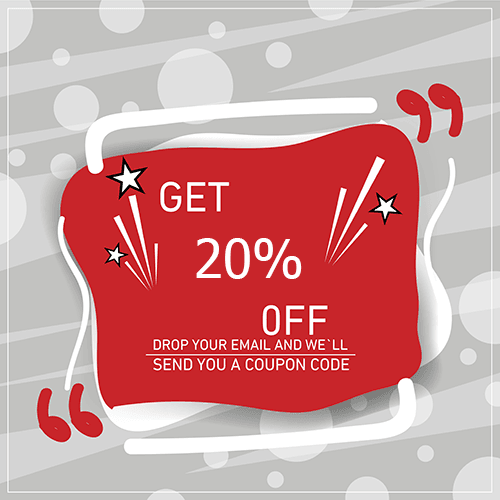 Get 20% OFF your next purchase. Enter the email address you want us to send the coupon code to.